Ed Mojica Installations is an Alutech United shutter dealer. Visit their site for information on Security and Hurricane Shutters, as well as Solar Shades and Insect Screens. We also service most hurricane and security shutters as well as Somfy motors and controls. Ed Mojica Installation’s extensive experience in manual, motorized and automatic garage doors and gate openers enables us to supply, install and repair all types of shutters for commercial and residential storm and security protection. 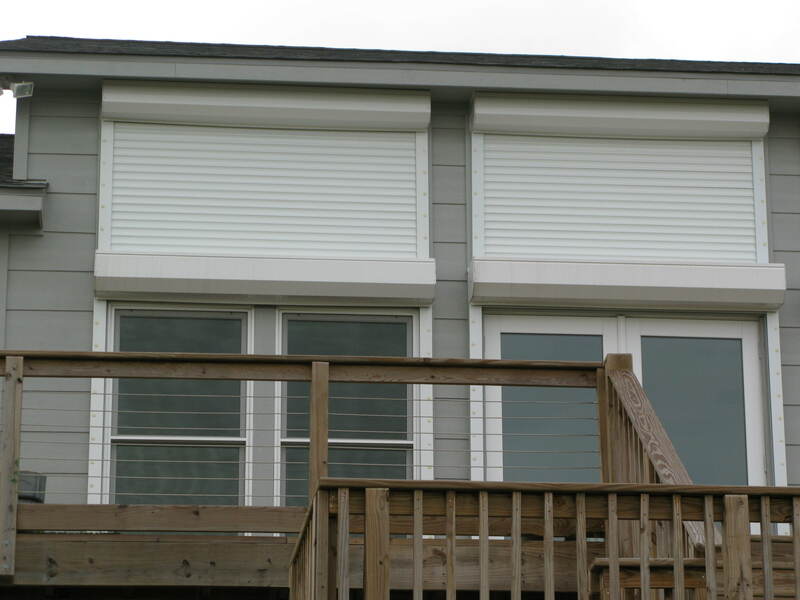 Both rolling and accordion shutters have a wind rating of over 150 mph and can be customized to any window or entrance shape. 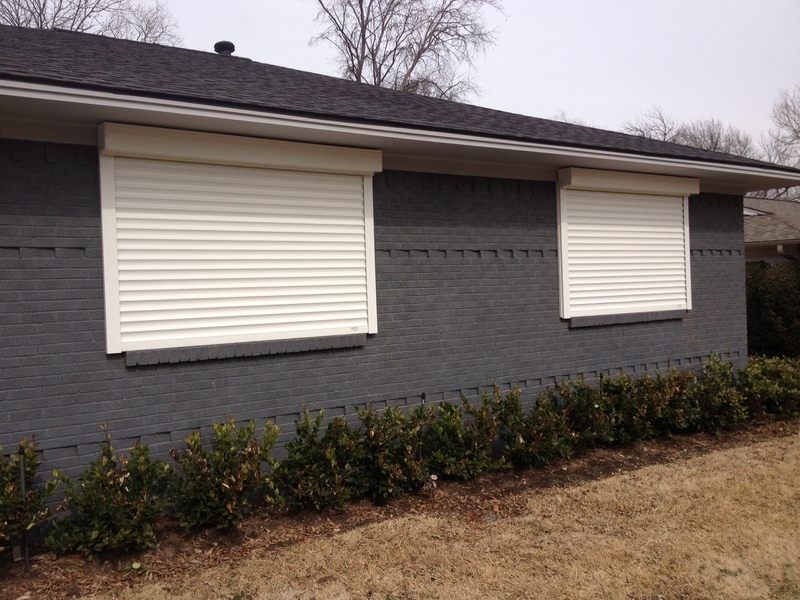 In addition to storm and security protection, shutters provide privacy, noise reduction and insulation.